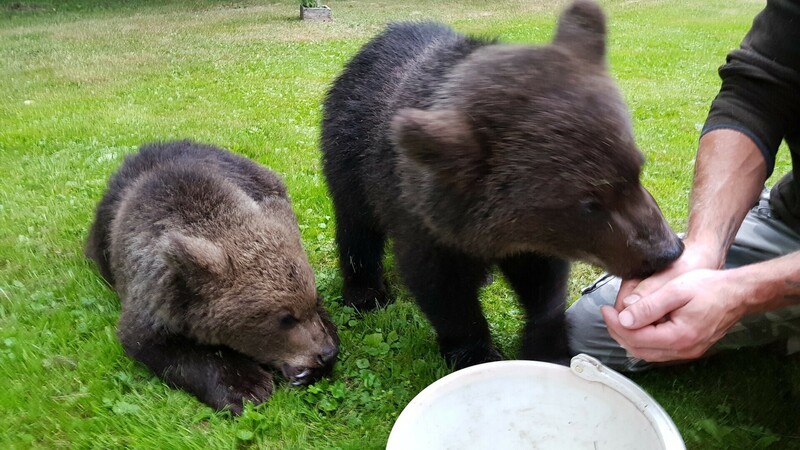 Two brown bear cubs appeared in a backyard on the island of Saaremaa on Friday evening, which locals have said is highly unusual not to mention something of a mystery. 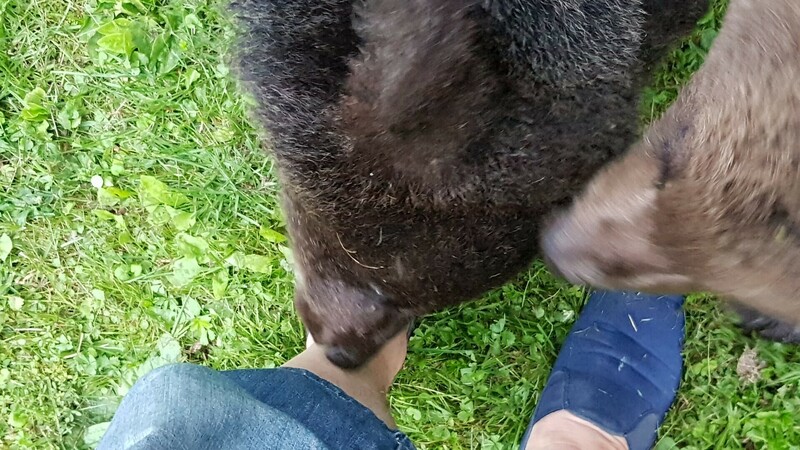 The islanders had reportedly been aware of a brown bear, most probably a young male, who has been on the island for about a year, having arrived there last July and been caught on camera several times. Brown bears are capable of swimming, and have also been known to travel on detached sea ice floes during the spring thaw; in 2006 in a celebrated case an adult male bear made its way from the Latvian mainland to the island of Ruhnu this way, a distance of at least 40km. 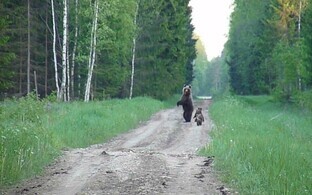 Last Friday one family on Saaremaa was caught by surprise by the appearance of the two cubs, estimated at around six months in age and apparently attracted by cooking smells from a barbecue they were having at the time in their backyard in the village of Lii, as reported on current affairs show 'Aktuaalne Kamera'. 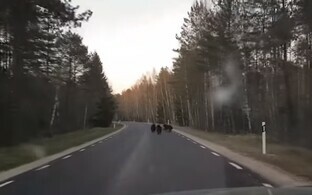 It is apparently the first recorded known case of bear cubs living on the island, and also raises the question of where the mother is at this time. Indeed opinion amongst local residents and experts seems to be divided on whether the cubs can survive on their own or not yet. 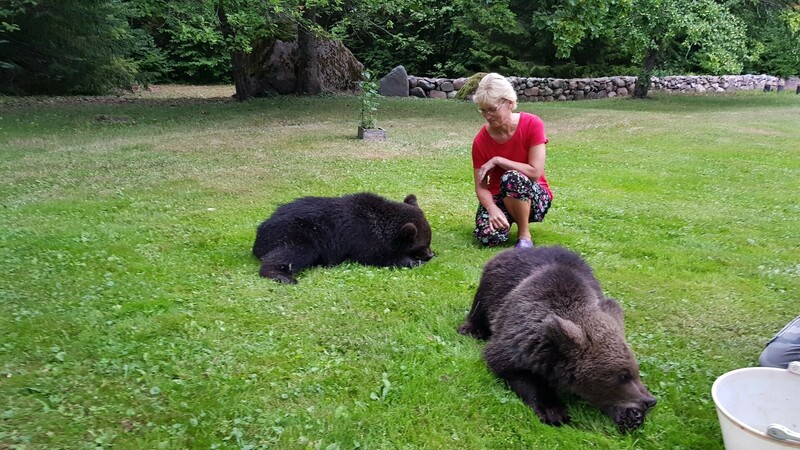 Gregor Raudvere, in whose yard the cubs made their appearance, said that not only was it a surprise but that the cubs also refused to go: ''We took them back into the forest, but they came straight back to our yard,'' he said. They were also quite amenable to being hand-fed by people. Local hunter Vahur Jalak said that whilst the cubs can roam around on their own, they aren't quite old enough to do that for any great length of time without their mother. 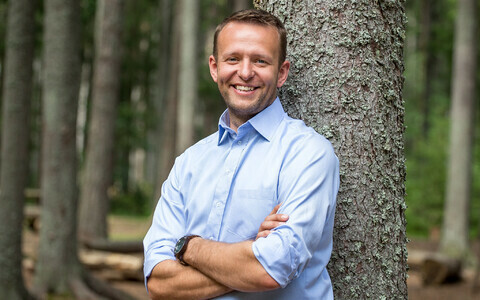 Fellow hunter and nature expert Jaan Ärmus added that it is unlikely that any zoo or similar is likely to take the cubs and that nature must be allowed to take its course. ''We made a few calls but nobody was interested in taking the cubs,'' he explained, including local families. ''They are always cute when they are young,'' he pointed out, whilst stating that since they are just coming into the age when they may be able to cope alone, the less contact the cubs have with humans the better. ''The best thing we can do is return the cubs to the forest,'' he went on. 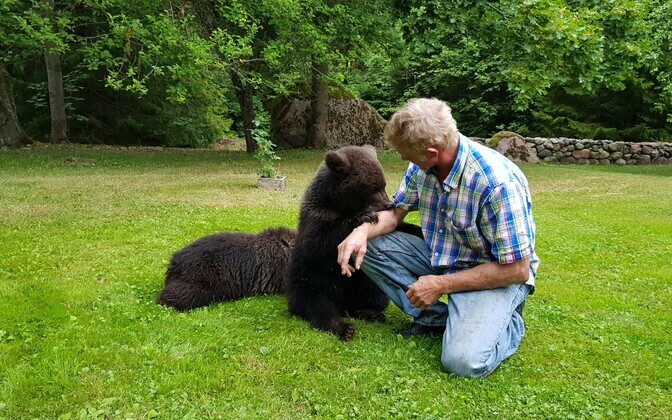 Another local resident, Daniel Malter, stated that he had already seen one of the cubs, or at least A bear cub, close to the sea shore near Panga village in the northwest of Saaremaa about a week ago. ''I was walking by the sea when a cub ran out of the bushes, looked at me for a split second then dashed off back into the forest,'' he recounted. 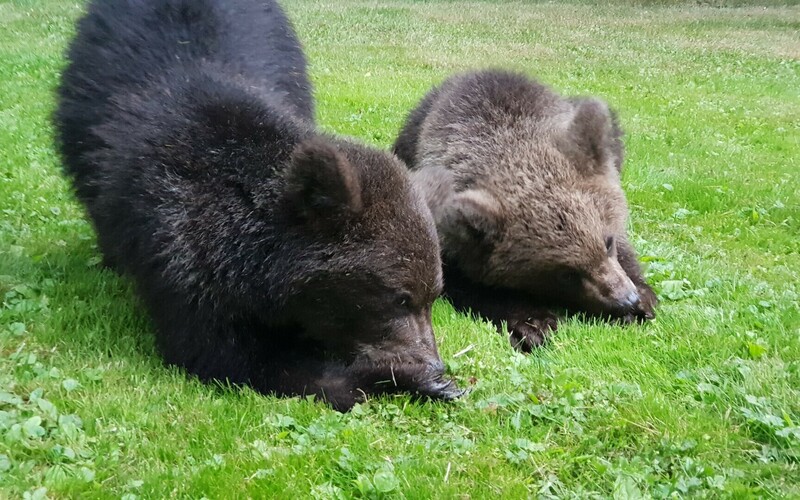 Zoologist Mati Kaal, former director of Tallinn Zoo, however said that it is very unusual for cubs of this age to be roaming around on their own. Two hypotheses are that the cubs have grown up in the presence of, or close to, humans, and/or that the mother may have died. 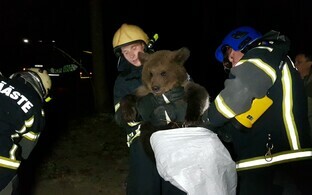 However they are still too young to make it on their own in the forest, he said. ''It's possible that they have have been exposed to humans, which would have involved someone taking them from their den in winter and raising them themselves for all that time,'' Kaal said. ''Once a bear has been taken from its den in that way there's no power in the world which can return it to its natural condition,'' he went on. ''However if someone had taken the cubs and raised them themselves, its difficult to see how in a small, close-knit village community like that, that noone would have heard about it yet,'' he added. Another possibility is that an outsider or a summer-resident is responsible for either taking the cubs or harming the mother, according to Kaal. ''If that is the case then they are idiots,'' he continued. Kaal also stated that cubs are usually with their mother a minimum of 18 months and sometimes up to two years, and so are certainly not able to live independently yet. The brown bear is one of the largest and most widespread bears, found in Eurasia and North America. 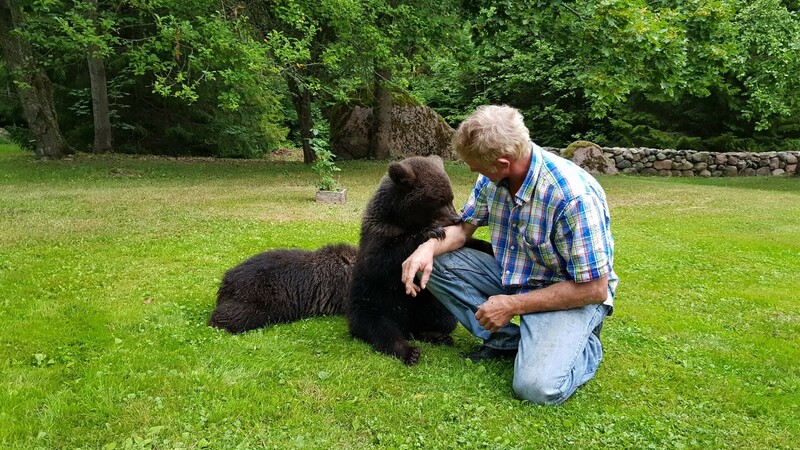 There are reportedly at least 500 or so brown bears in Estonia, and an annual cull is permitted in some regions, though not Saaremaa. The original article (in Estonian) and Aktuaalne Kamera segment is here.